Columbia City Council voted Monday to approve a one-year incentive package with United Airlines. The deal includes a $600,000 revenue guarantee for the airline’s first year in Columbia and confirms round-trip Denver flights beginning in August. The revenue guarantee will cover only the round-trip flights Denver, which means the city will reimburse the airline if revenue does not exceed $600,000. Sapp, however, does not believe it will be necessary. “We’re very confident that we won’t spend the entire amount, and we’re fairly confident we won’t spend any of it,” he said. Sapp cited a similar agreement with American Airlines in 2012 in which the city did not end up spending anything on the guarantee. 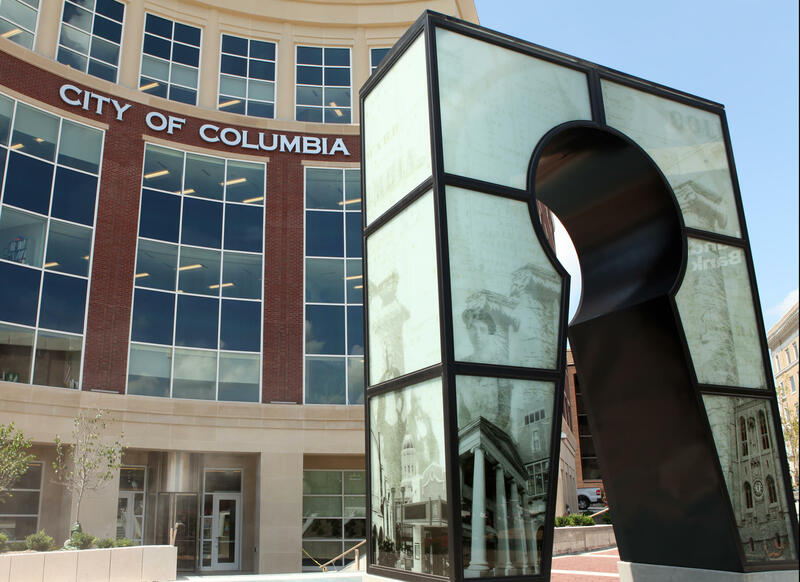 City Councilwoman Laura Nauser said the agreement is a crucial step for economic growth in Columbia. Columbia Airport Manager Mike Parks said he was unsure of whether or not the agreement would speed up the construction of a potential second terminal. He and Sapp cited Atlanta and Charlotte as possible additional destinations if that happens.